Early Sunday's collision in Seat Pleasant killed 3-year-old Grecia Sanchez Cruz and 25-year-old Brenda Merlot, both of Lanham. A third occupant was also killed but has yet to be identified. 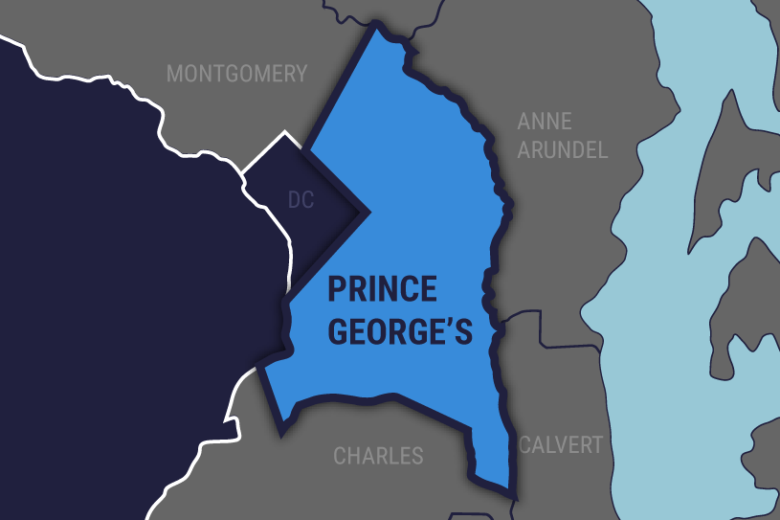 WASHINGTON — Prince George’s County, Maryland, police are investigating what caused a fatal collision Sunday morning in Seat Pleasant. The accident on Martin Luther King Jr. Highway and Glen Willow Drive killed 3-year-old Grecia Sanchez Cruz and 25-year-old Brenda Merlot, both of Lanham. A third occupant was also killed but has yet to be identified, pending family notification. A fourth person in the car was hospitalized with serious but non-life-threatening injuries. Their car was traveling southbound on King just before 4 a.m. when it veered off the highway near Glen Willow, hit an embankment and then overturned. Three were pronounced dead at the scene. None appeared to be wearing a seat belt. Anyone with information about the case is asked to call Prince George’s police at 301-731-4422. You can also contact Crime Solvers online or call 1-866-411-TIPS (8477).